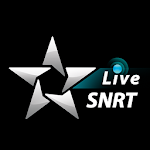 SNRTLive is an application published by the National Society of Radio and Television. 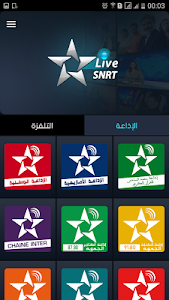 It offers the livestreaming of 7 television channels and 15 national radio stations and regional. 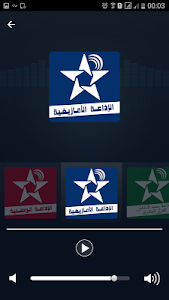 It is available on smartphones, tablets, SmartTV and on the Web.